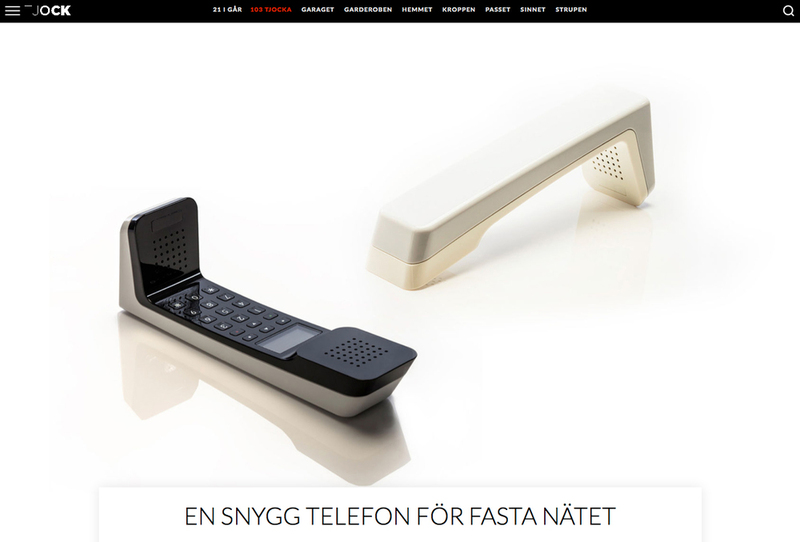 Att ha fast telefon är bara dumt. Damn this webzine is hot. So hot, they did their own improved retouching on the ivory white L7 photo. Swedish: Att ha fast telefon är bara dumt. English translation: Having a landline phone is just stupid. I have to disagree, but they do go on to say that if you want a landline, this is the one you should long for. That I can agree with.